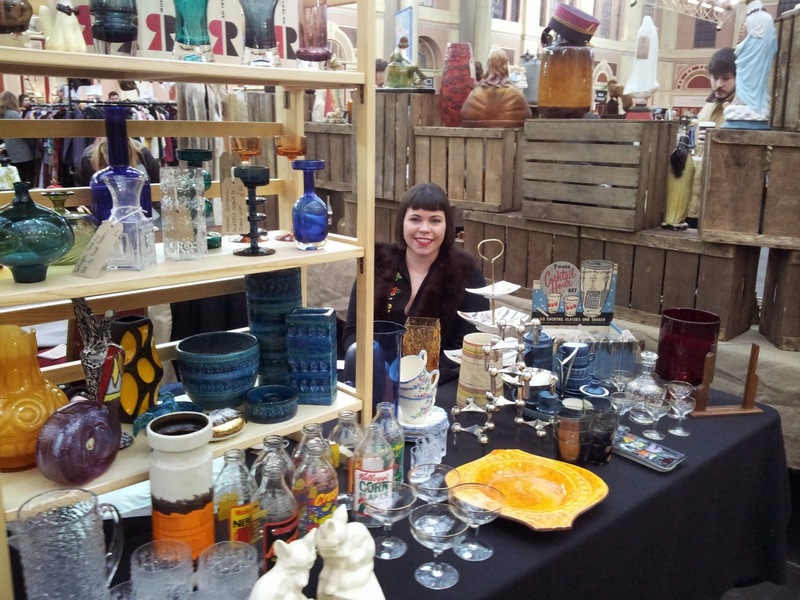 I Love Markets heads to Alexandra Palace Antiques Market one Sunday in London. Sunday was traditionally antique day when I was growing up and there was always a local fair or market to visit. 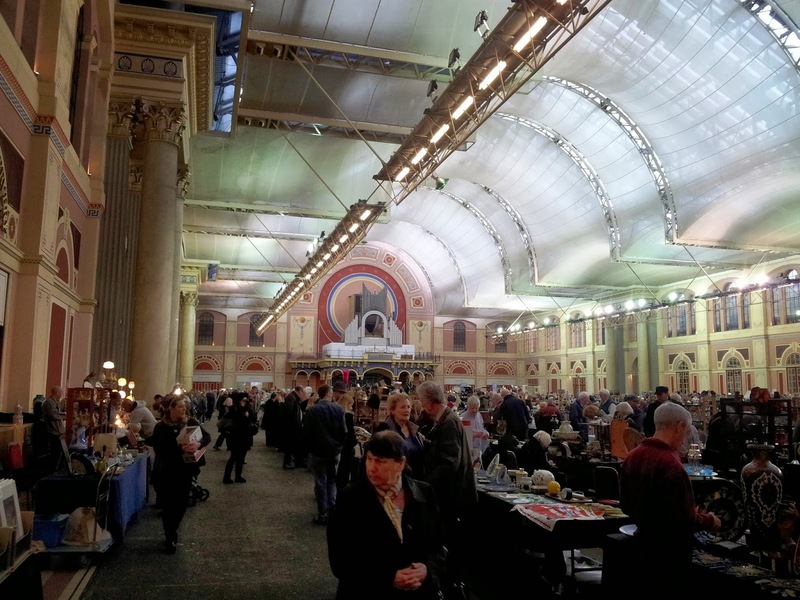 Nowadays antique fairs are on the decline, so it was great to visit the Alexandra Palace Antiques and Collectors Fair yesterday, for a taste of Sunday morning bargain hunting. generation of antique traders are all factors which threaten the industry. When I used to stall at the fair with my Mum over 20 years ago, there were so many more stalls, all crammed into the huge space, compared with today. 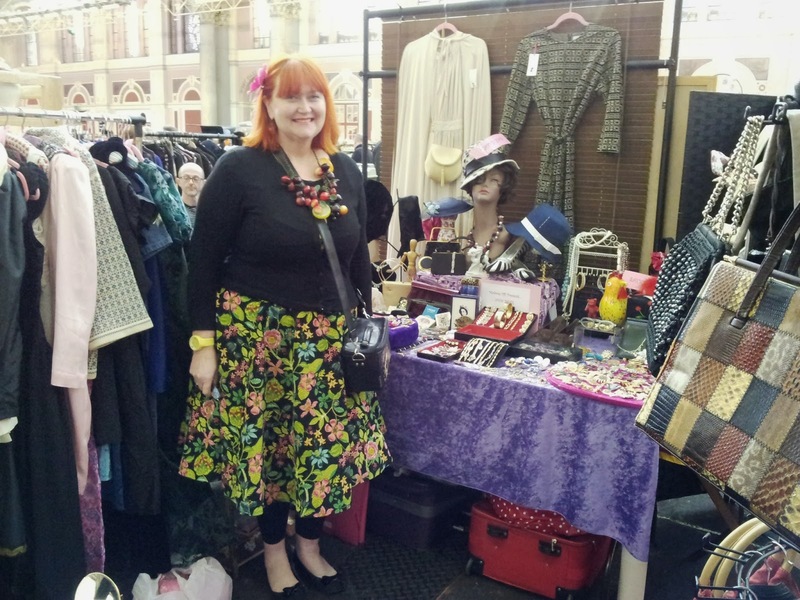 treat to find so many wonderful stalls under the one roof. For those that arrive earlier there are definitely bargains to be found, and from all periods. 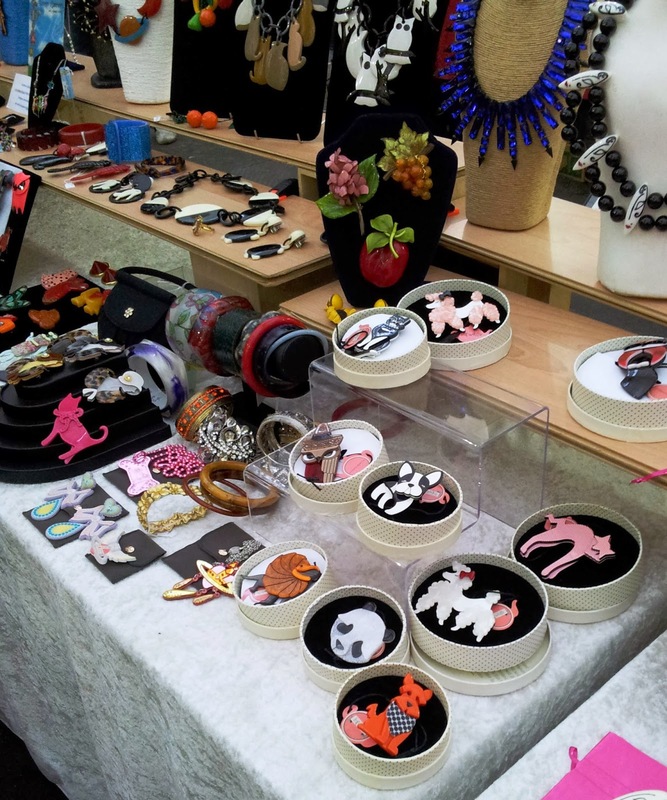 There’s an abundance of jewellery, mid-century, deco, ancient artifacts and ceramics – so really something for everyone. The fair attracts many different types of people too: families, tourists, young trendies and geeky collector types, all on their own personal and indulgent shopping discovery. silk scarf for just four quid. 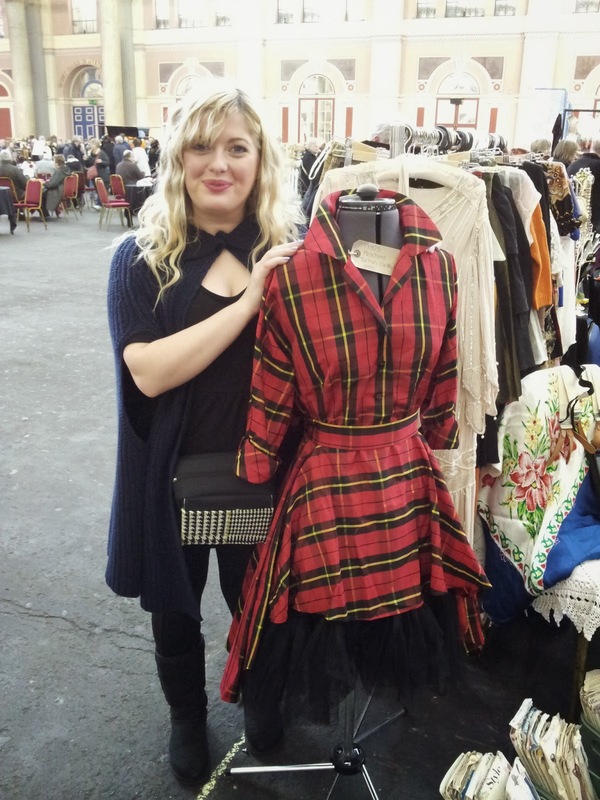 The arrival of The arrival of Pop Up Vintage Fairs London certainly adds a fresh dimension to the fair, attracting a younger generation of antique goers and traders, which is important. 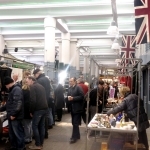 They take about 40 stalls, situated at the top end of the hall. It’s always a pleasure to buy from those that are passionate about the era they represent. 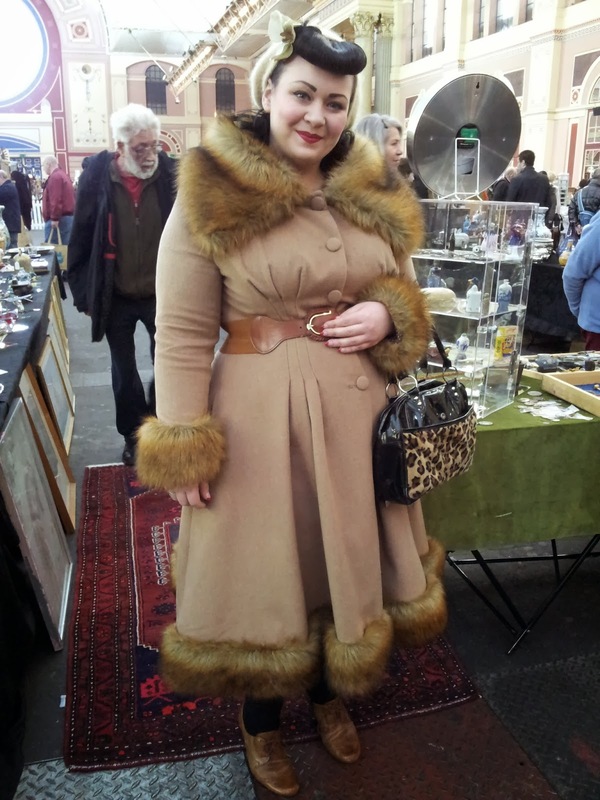 If you love discovering something from a past life then this is the market or you! Early bird entry is £12, or pay £6 after 9:30am. 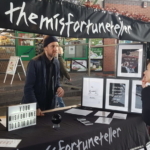 Find out when the next fair is here. 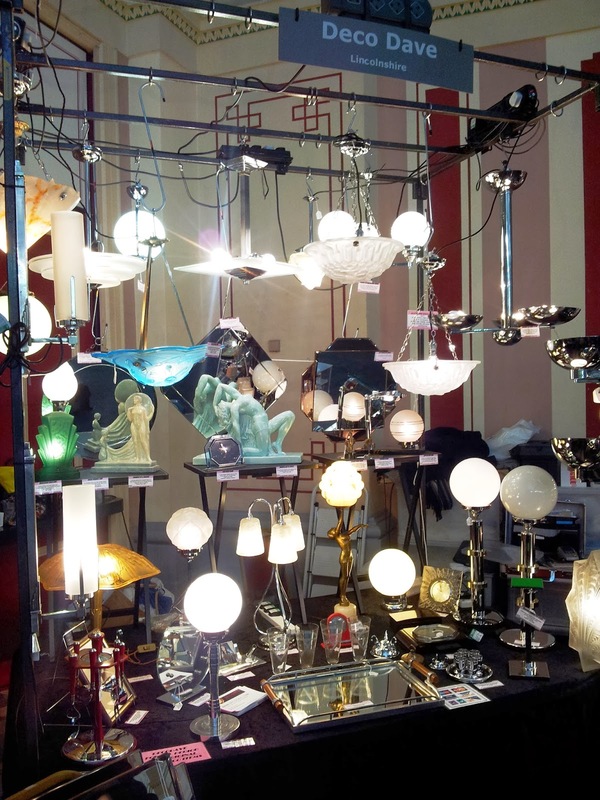 Brocant Antiques Roadtrip 24-27 April. A four day road trip taking you to Belgium and France. Markets galore, including Amiens in France. 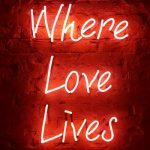 Decogirl, jewellery and accessories you’ll love!